Welcome to Clarks-Roofing. com! 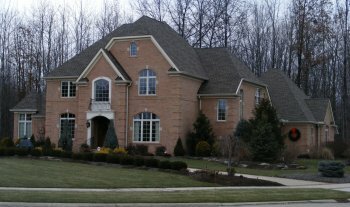 We are Northeast Ohio's premier full service contractor. 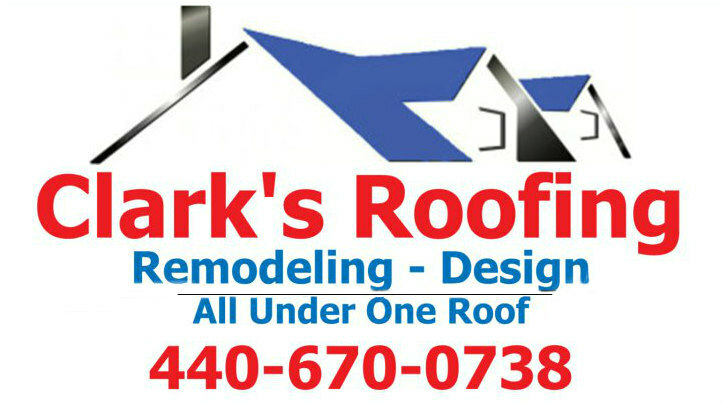 Clark's Roofing, Remodeling and Design is family owned and operated by Tad Clark. Homeowners and businesses have put their trust in our company for over 25 years. Based in Lorain County Ohio. We provide professional services for both residential and new construction projects. Tad Clark has built our company’s reputation on quality workmanship, reliability and competitive prices. From your roof to your basement and everything in between. Clark's Roofing Remodeling and Design has the innovative materials and expertise necessary to complete your new roof or remodeling projects, on time and within your budget. You can rest assured that when we finish, not only will your home look beautiful, it will likely increase in value. We specialize in offering the finest home improvement products and services at affordable prices. 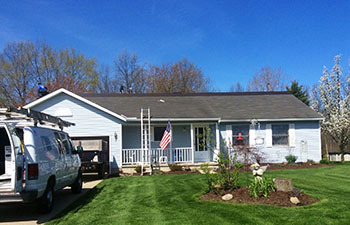 Clark's Roofing, Remodeling and Design is Licensed, Bonded and insured. Clark's Roofing Remodeling and Design specializes in all types of roofing projects such as wood, asphalt, metal, shingle, slate, skylight installation and repair and many other home renovation and home improvement projects. From small roof repairs to large new roofs, we are trained and experienced to make sure your homes roof gets done right. We feature a wide selection of shingles and beautiful siding options, as well as an impressive line of replacement windows, gutters, soffit and fascia installations,and gutter protection. No job is too big, or too small, Clark's Roofing Remodeling and Design does it all!